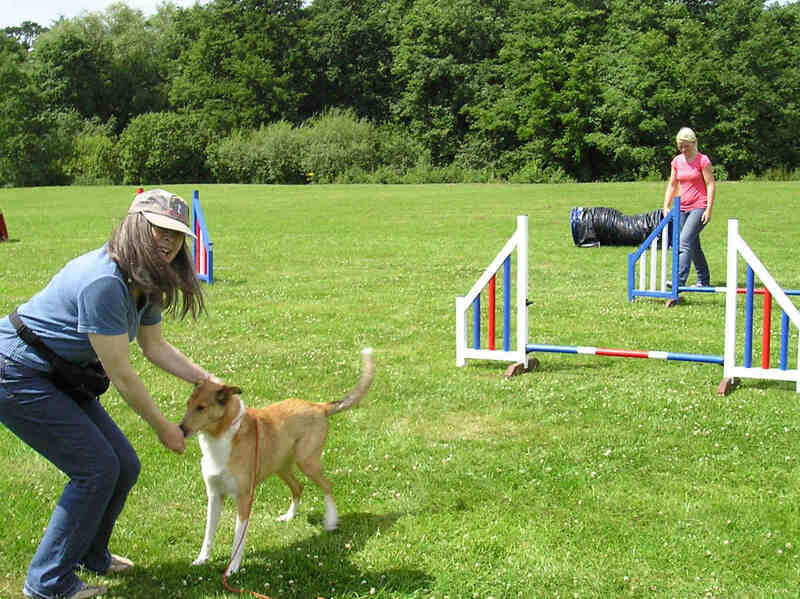 A brilliant, well attended and very busy Fun Day in the Forest of Dean on 8th July. 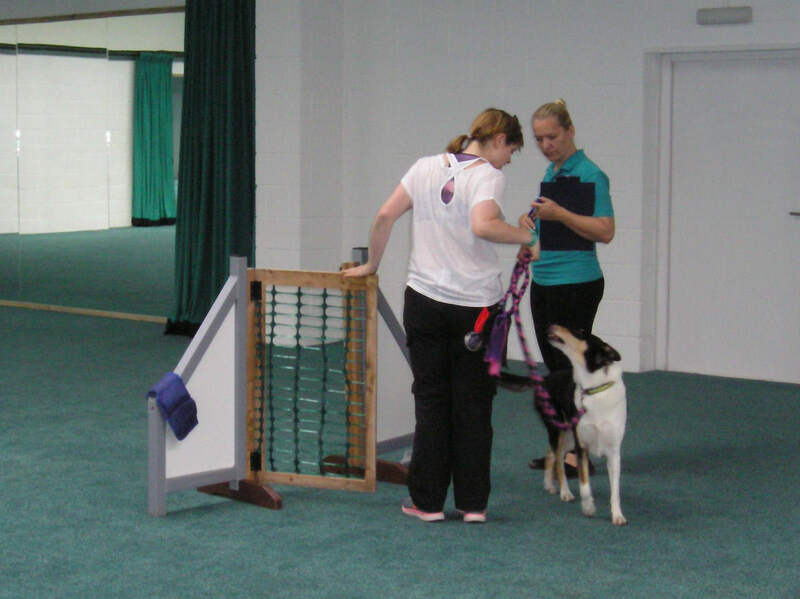 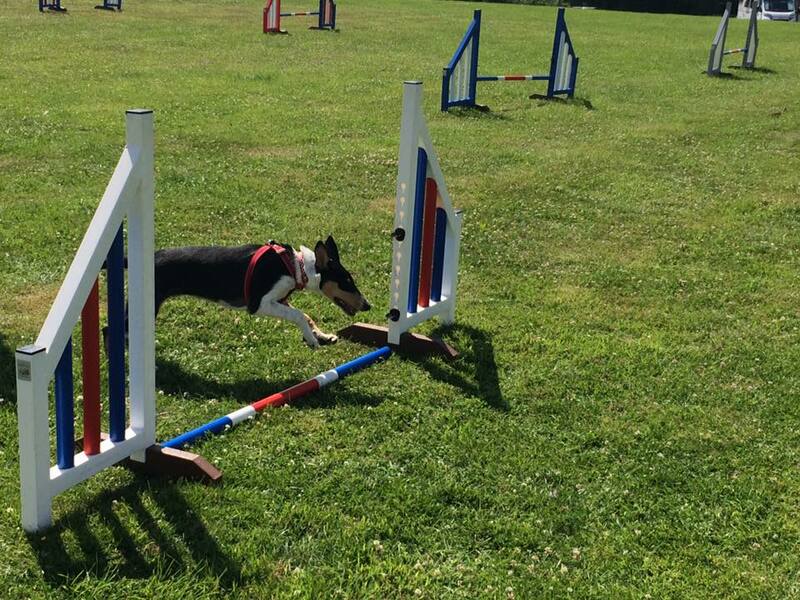 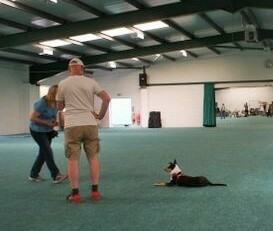 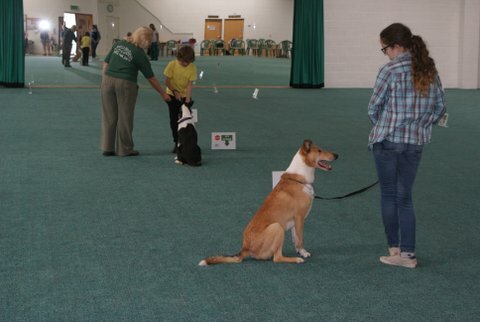 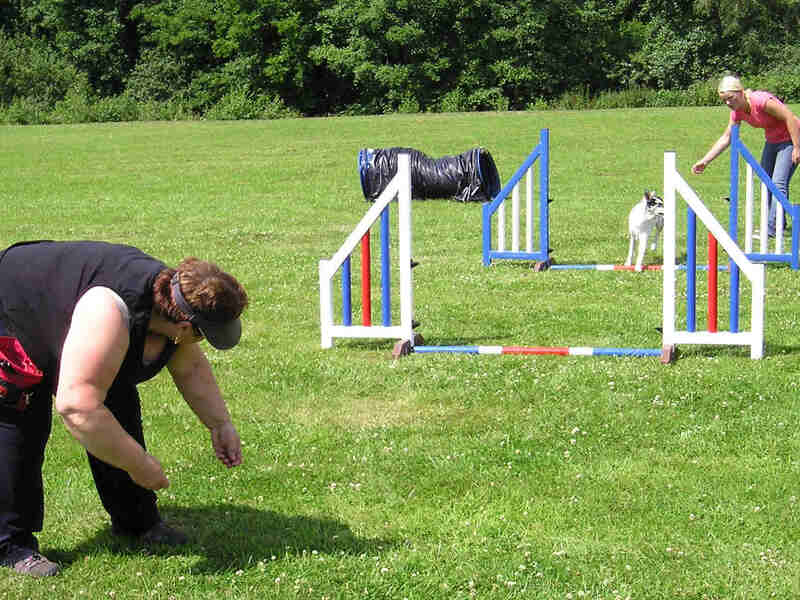 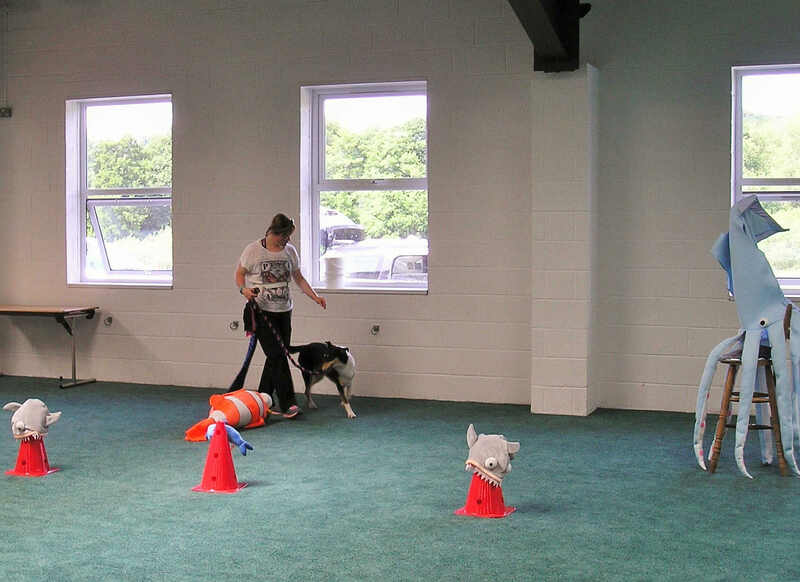 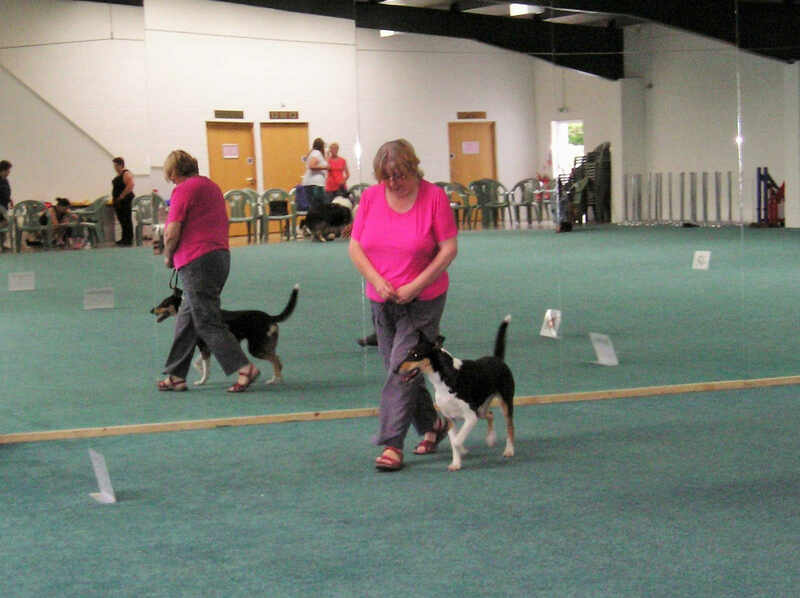 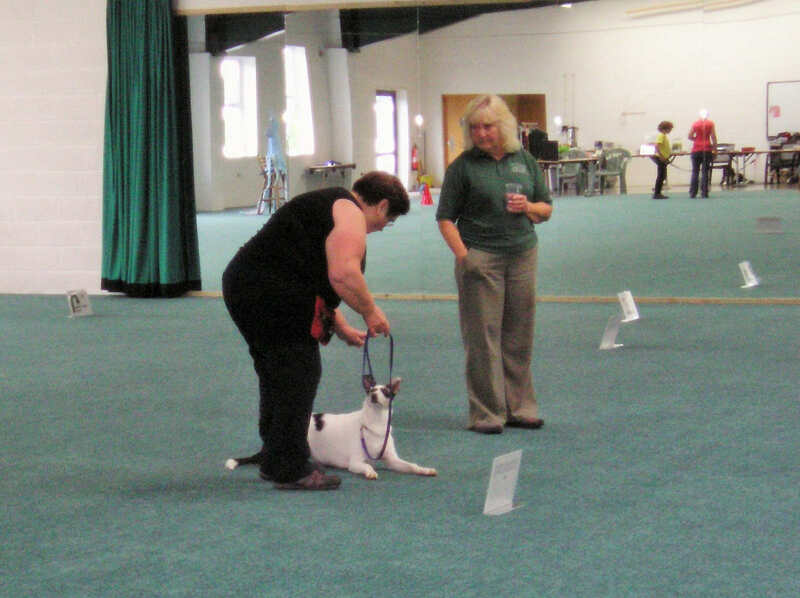 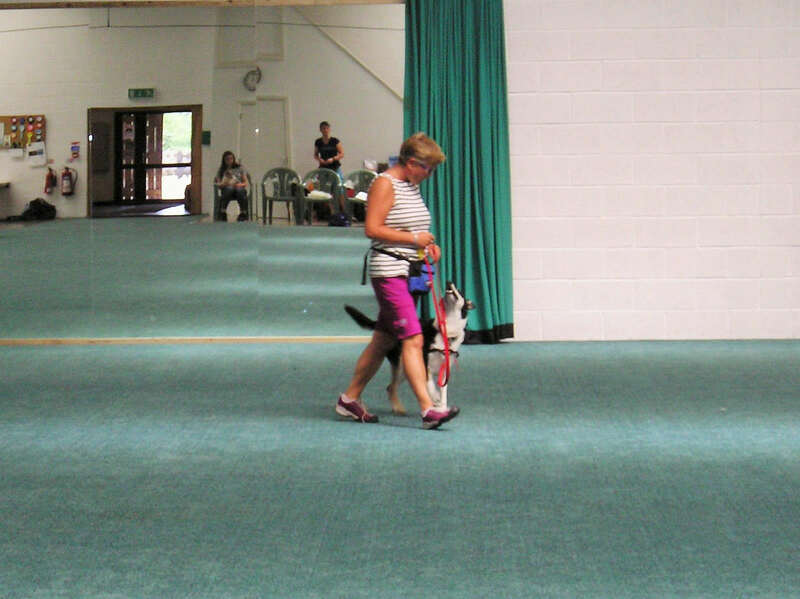 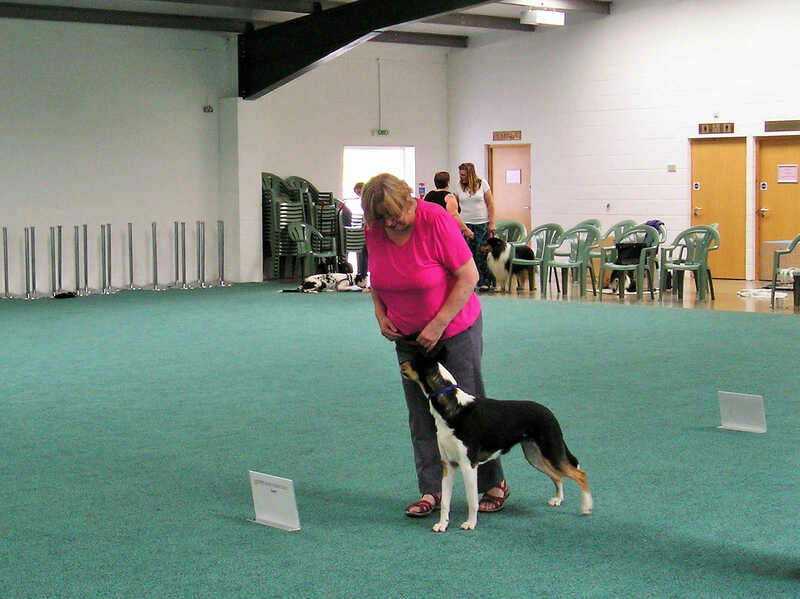 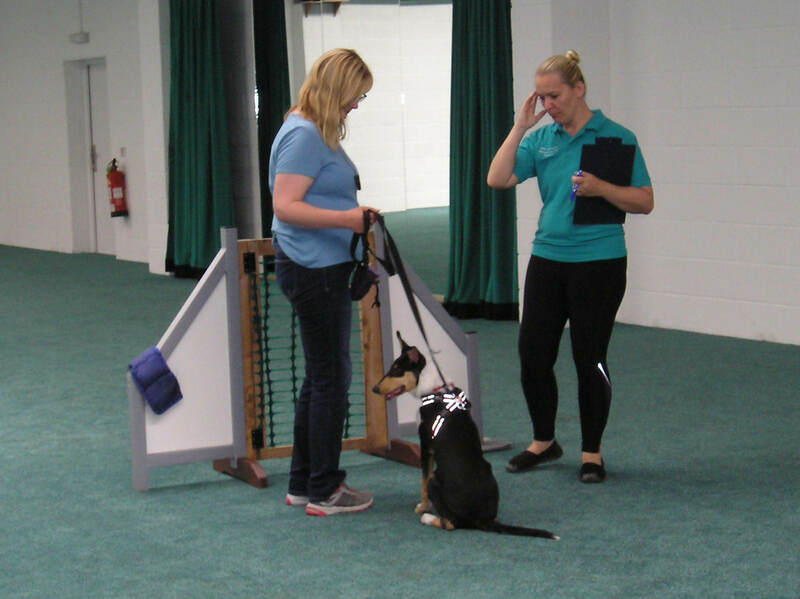 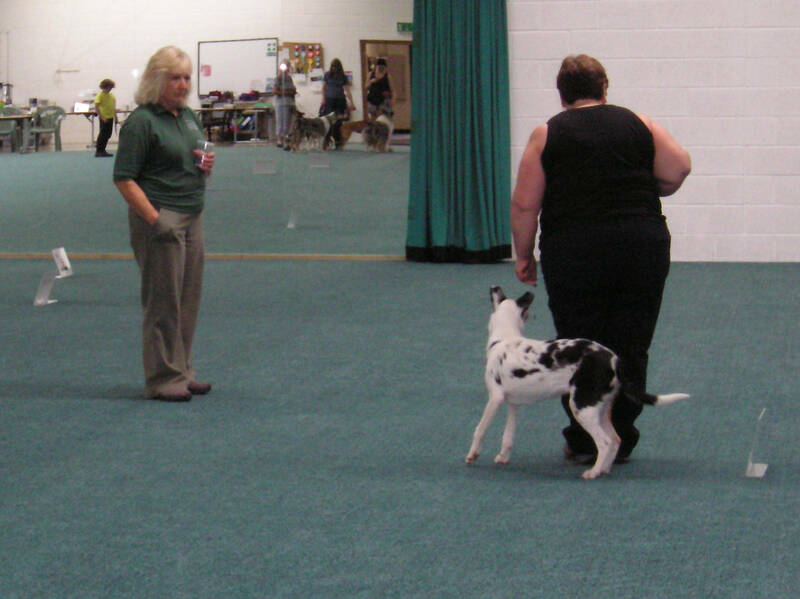 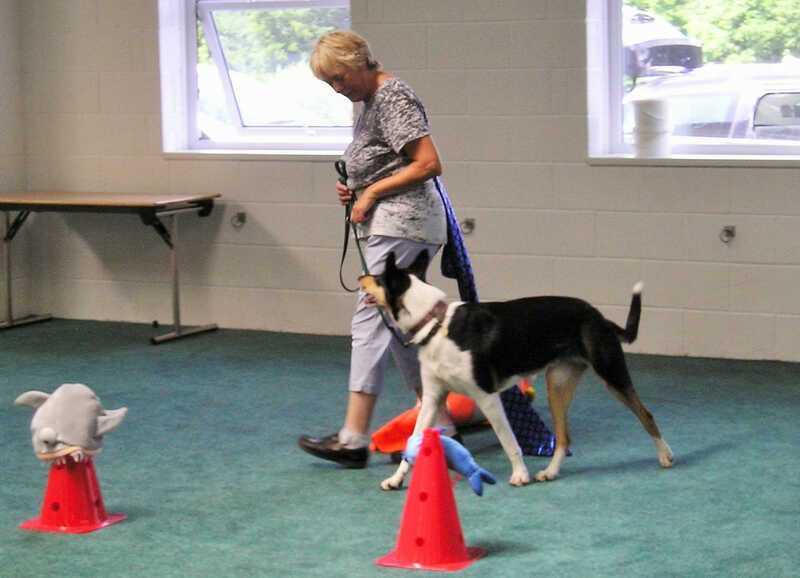 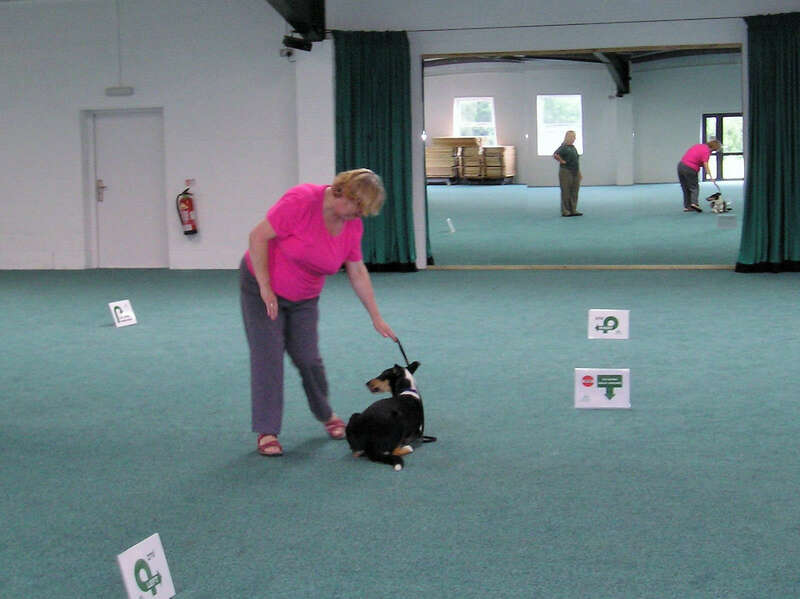 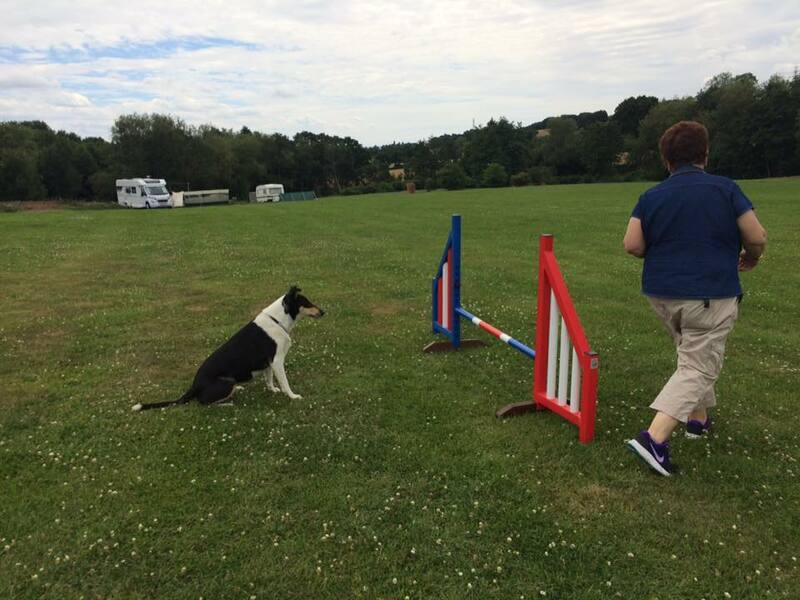 On offer: obedience, agility, rally & flyball, plus several competitions (results below). 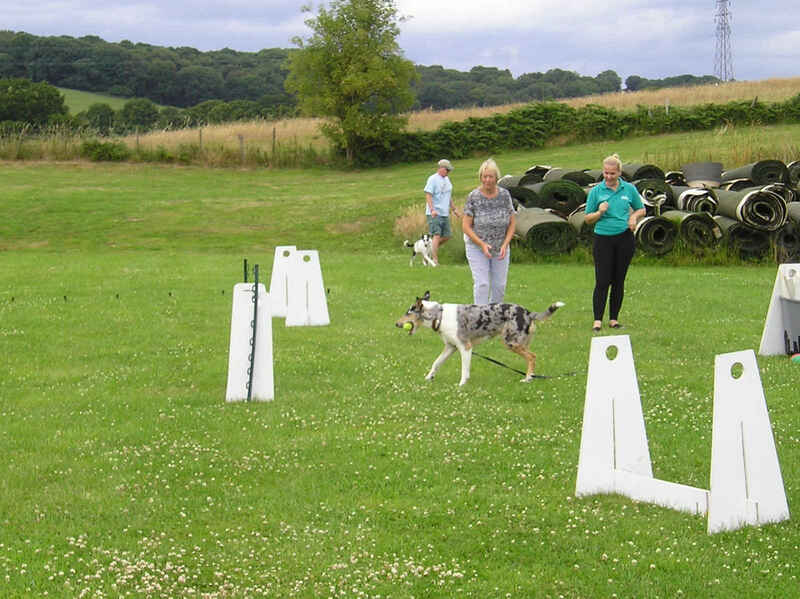 Lovely weather, great venue, good food, great company! 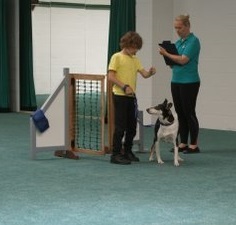 Thanks to Pat & Abby for all their hard work.